OK, so you’ve done your homework and built up a working knowledge of SEO and have decided to use an SEO firm. You’ve identified a couple and had one or two referred to you from your business associates. Now what? You can join their email lists, bookmark the sites and several have a Premium paid subscription that is well worth considering if you seriously want to grow your SEO knowledge. 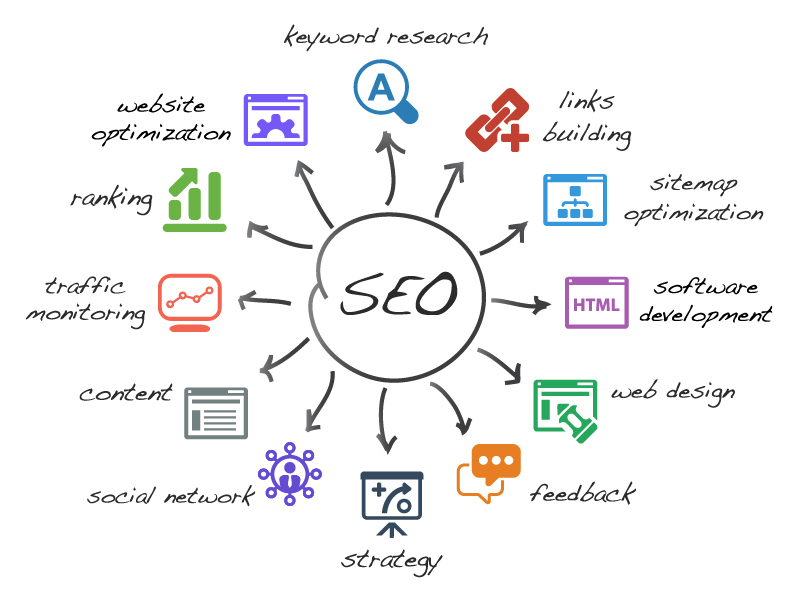 We hope you find this article to be a useful resource and checklist and that it will aid you in choosing the best SEO company to work with. You can also download “How to choose the best SEO company for you” as a PDF.